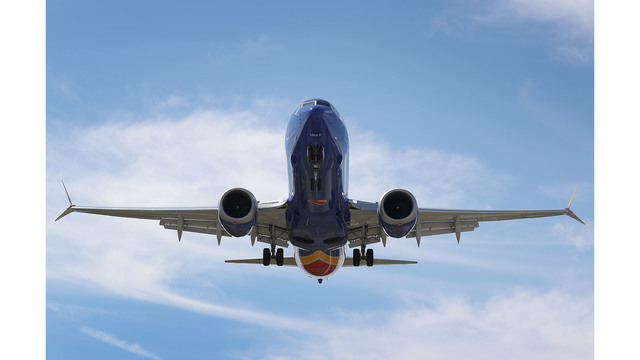 SAN FRANCISCO (KRON) - With the Boeing 737 Max 8 and 9 aircraft being grounded on Wednesday, flights operated by Southwest, American and United airlines are being affected. There are 34 Max 8 flights for Southwest and 24 for American. United Airlines uses 14 Max 9 aircrafts. If your route is listed, that does not necessarily mean that your flight is on a Max 8 or 9 aircraft. You are able to check what plane your flight is scheduled to be on by looking at your ticket or visit flightview.com. Before heading out the door, be sure to check with your airline or any cancelations.